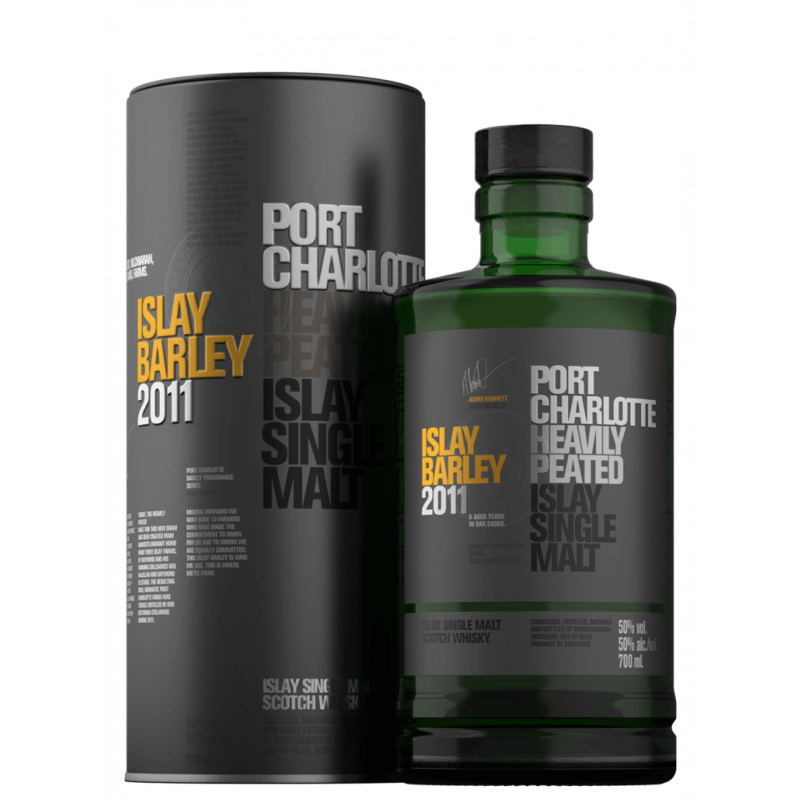 TASTING NOTES Nose – A whirlwind of vibrant aromas burst from the glass, an earthy tarred peat smoke announces this is Port Charlotte. lemon, peach and green grapes come from the spirit. Vanilla pods, creamed coconut and chocolate speak of the American oak maturation. The combinations of aromas intertwine and jostle for attention. some time to open allows notes of lemon drizzle cake, white chocolate and peach yoghurt to rise wrapped in a velvet blanket of light smoke. Palate – Hints of salt reinforce the coastal feel. Dry smoke, salted caramel and apple sauce. Then lemon drops, boiled sweets and ground white pepper. The smoke is light on the palate, tar and charcoal rather than medicinal phenols. Towards the finish and the light gentle spirit has an edge of floral sea breeze, marine and refreshing. 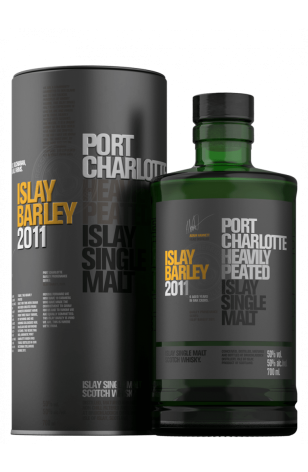 The sweetness of the oak and the barley are matched beautifully by the dry peat smoke. Islay grown, the barley seems more distinct and brings through the peach and apple typical of our spirit. Finish – Tar and brine, peat smoke and salt, coconut and tobacco. Close your eyes and the smoke takes you to an Islay beach with a driftwood bonfire. 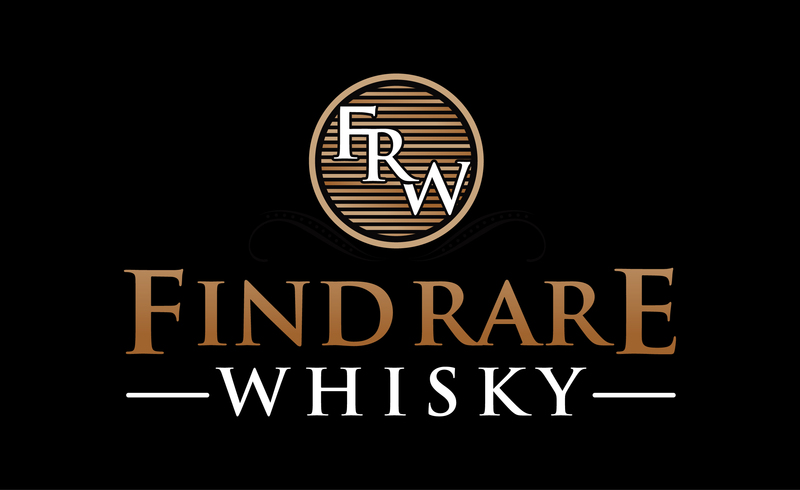 Character – The sweet/smoke combination is the defining theme on the palate. A dram for summer nights. Driftwood bonfires, the sand between your toes and some good company.